The new Opac Bar Mixer Shower from Bristan The Opac Bar Mixer Shower really does have it all. 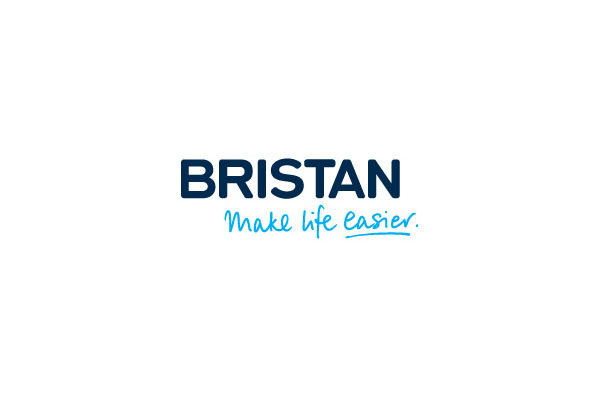 The new Opac Bar Mixer Shower from Bristan brings thermostatic safety, a cool touch shower body, easy fit and maintenance, easy use and high performance. Features include a unique wallmount kit, inlet shrouds that allow varying tile depth and lever handles for ease of use.